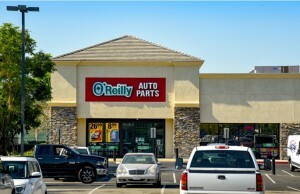 ELMHURST, Illinois – (RealEstateRama) — Hanley Investment Group Real Estate Advisors, a nationally-recognized real estate brokerage and advisory firm specializing in retail property sales, arranged the sale of a new single-tenant net-lease investment occupied by LA Fitness in an off-market transaction. The property is located in the Chicago metro area in Elmhurst, Illinois. Hanley Investment Group Associate Austin Blodgett and Executive Vice President Eric Wohl represented the seller on this transaction. 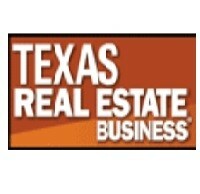 The seller was a development company based in the Chicago area and the buyer, which represented themselves, was a publicly-traded REIT. The purchase price could not be disclosed. Completed in late 2016, the new 37,000-square-foot single-tenant building is situated on 4.8 acres at 620 North York Street in Elmhurst, Illinois, adjacent the I-290/Dwight D. Eisenhower Expressway on/off-ramp in DuPage County. 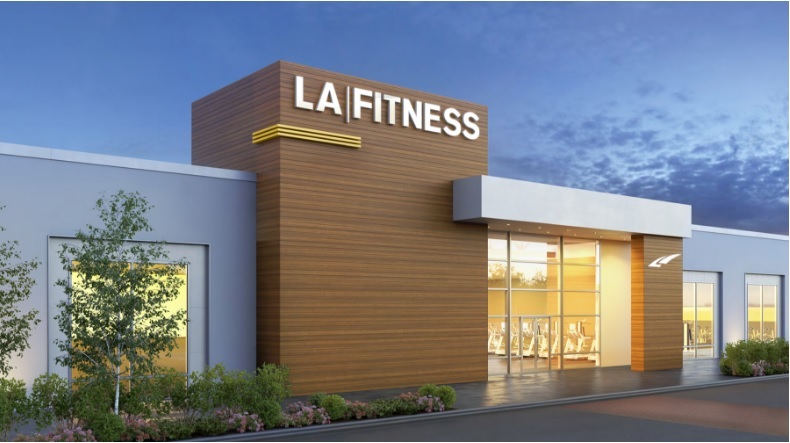 LA Fitness just executed a brand new 15-year primary lease term with a number of options. According to Blodgett, “The sale of single-tenant health clubs has become a much more viable retail investment alternative in today’s market. Private and institutional investors are seeing the value and security of the income stream from a single-tenant health club, especially those leased to LA Fitness, one of the most successful private retailers in the United States and the #1 health club in the nation. Also, being that health clubs are a service retailer, investors are turning to this product type to avoid investments that may be impacted by Amazon in the very near future.” LA Fitness has more than 690 locations in 32 states and Canada and is continuing to open more clubs from coast to coast. Wohl added that the number of health clubs opening has increased as more people want to live a healthier lifestyle. “Having a health club located close to where people live motivates more people to work out, and at the rate that LA Fitness is growing these health clubs will be accessible to nearly everyone in the country by just a short drive away,” Wohl said.